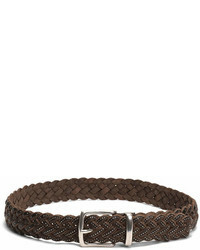 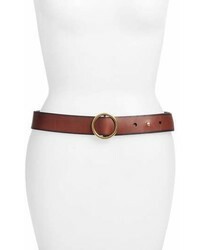 Frye Campus Leather Belt $128 Free US shipping AND returns! 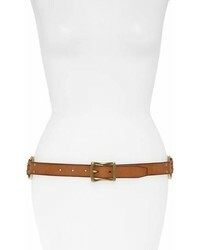 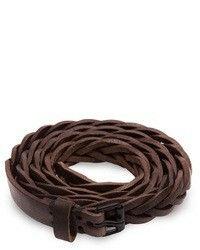 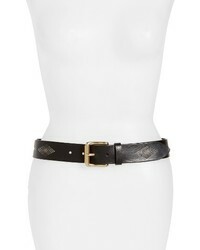 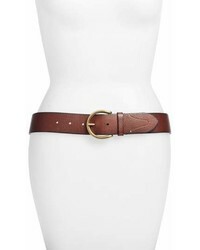 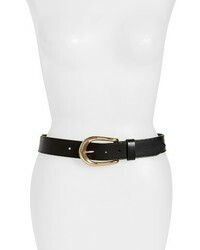 Frye Roper Leather Belt $178 Free US shipping AND returns! 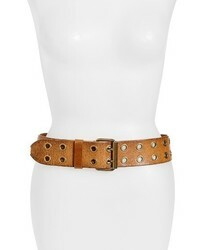 Frye Wide Leather Belt $198 Free US shipping AND returns!